The airline confirmed to Gulf News that it will be dropping at least 135 flights or frequencies per week as DXB will be operating with only just one airstrip. The destinations that will see reduced services include cities in the United Kingdom, Bangladesh, Egypt, Jordan, Switzerland, Spain and Denmark, among others. 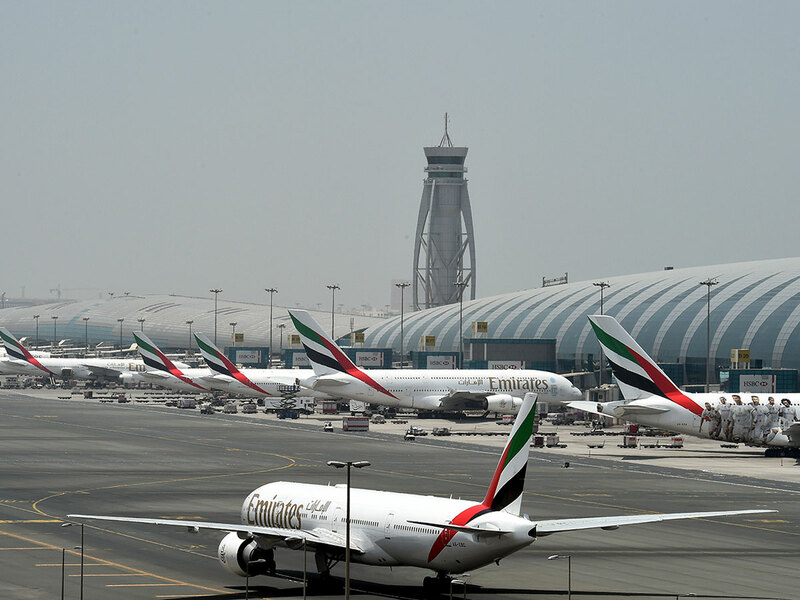 The UAE-based carrier, however, assured that, unlike many other airlines, it will not be moving any flights to Dubai World Central (DWC) in Jebel Ali. It will also be maintaining the regular scheduled operations for a number of popular destinations, including Mumbai, Hanoi, Hong Kong, Cebu, Manila, Los Angeles, New York, Paris, Prague, Shanghai and Stockholm, among others. The airline had earlier said that, given the limitations around operating flights using a single runway at its hub, 48 passenger planes will not be utlised during the 45-day period, adding that many flights will be cancelled, re-timed or have the operating aircraft changed to reduce impact on customers. For other airlines, a number of flights will be diverting to DWC during the period and these include those operated by flydubai, Wizz Air, Aeroflot, Indigo, SpiceJet, Gulf Air, Ukraine International Airlines, Ural Airlines, Nepal Airlines, Kuwait Airways and flynas. For those who have to depart from DWC, a free bus service will be operating between Dubai's two airports. The taxi fares for passengers arriving at DWC will also be cheaper.